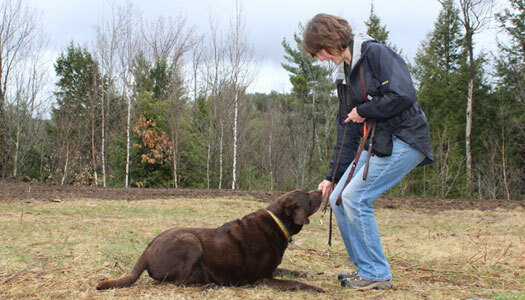 Cheryl Cornett, owner of Leash & Hand, is a New Hampshire dog trainer who uses humane, force-free methods to train dogs. 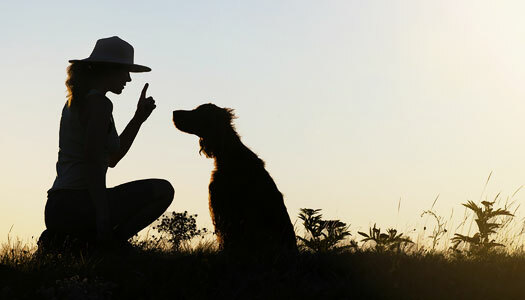 She believes that reward-based dog training is the best method for effective learning, long-term results and great relationships with dogs. 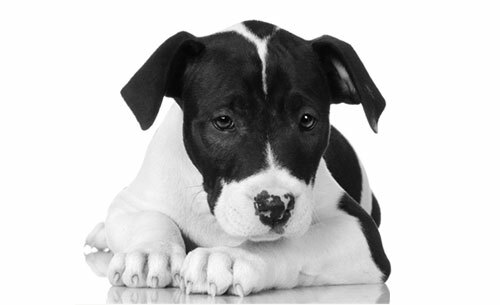 We have flexible, affordable, and convenient dog training packages. Our services are tailored to fit your needs, your busy schedule and your budget. Areas Serviced: Bradford, Contoocook, Henniker, Hillsboro, Hopkinton, Newbury, New London, Sutton, & Warner, NH.